Руководитель подготовительного отделения Данькова Т.Н. с преподавателями и слушателями. 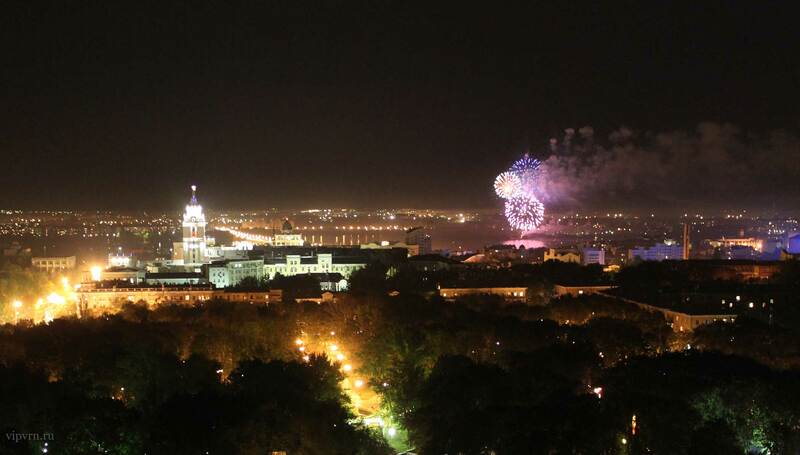 Voronezh State Agrarian University named after Emperor Peter the Great has the Preparatory Division for Foreign Citizens who do not speak Russian. 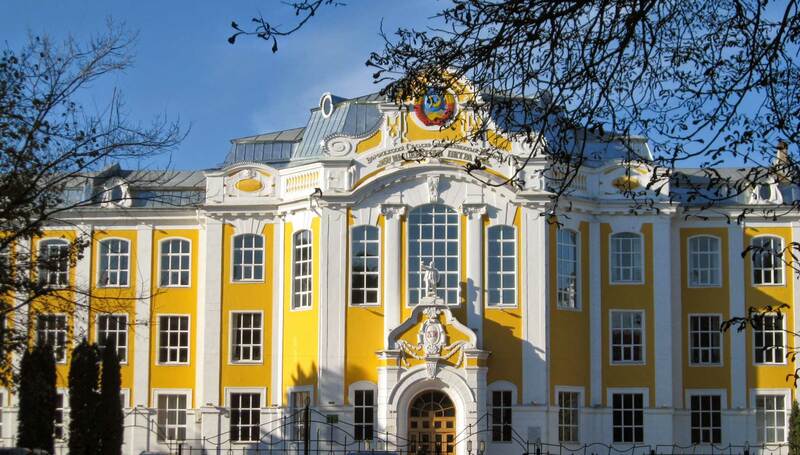 Education of foreign citizens in the Voronezh State Agrarian University is carried out within the pre-university training. 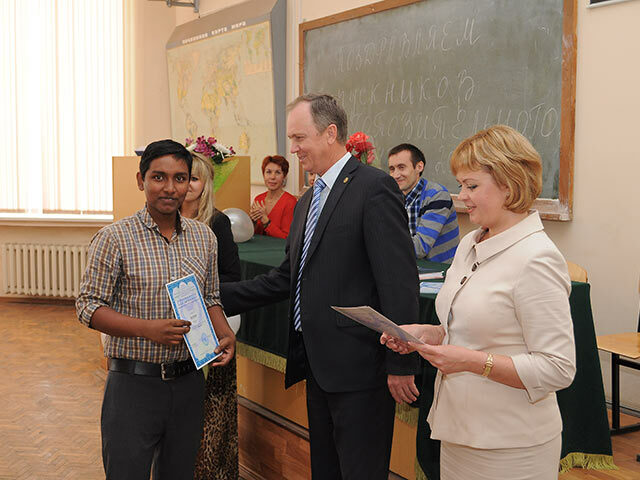 Different subjects needed for admission to VSAU are taught to the foreign citizens by the academic staff of the University. All subjects are taught in the Russian language. Within 10 months students learn the Russian language as well as a number of other subjects, depending on the chosen course and discipline: Mathematics, Physics, Chemistry, Biology, Informatics, Technical Drawing, History and Geography of Russia. The number of each group doesn’t exceed 15 people. 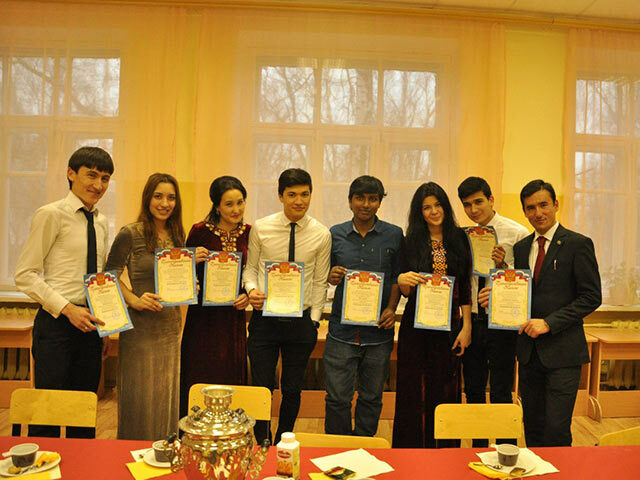 The Program of the Preparatory Division of VSAU is based on the modern teaching methods which provide an extensive use of the latest educational guides in the classroom. to acquaint foreign attendees with national customs and traditions, Russian everyday life and help them to understand Russian realities of life. Enrolment of foreign citizens to Preparatory Division for Foreign Citizens is made with the help of direct contacts with attendees in case of payment for the program. 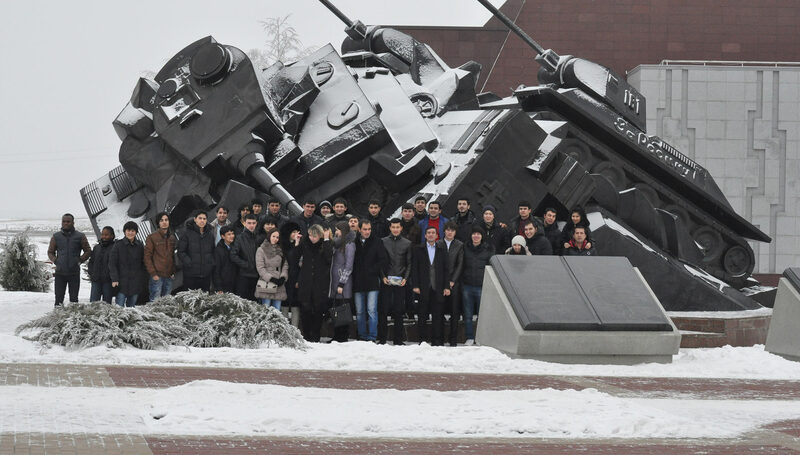 The program costs 56 000 rubles, not including costs for dormitory. Classes at the Preparatory Division for Foreign Citizens start at the 1st September of current year and last till the 30th of June of next year. Registration, dormitory and medical insurance are paid by attendees themselves. 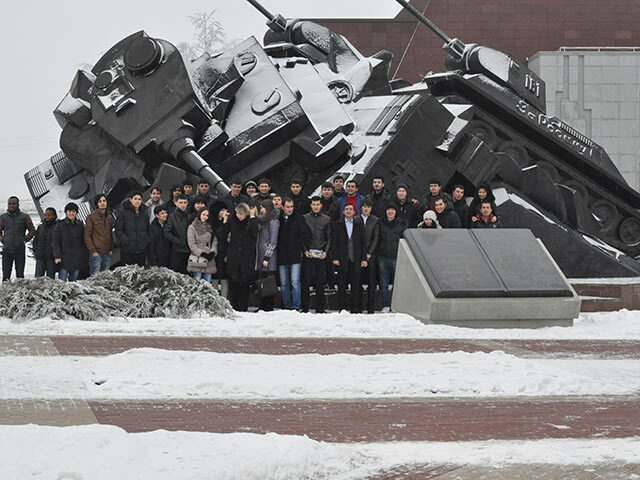 A trip to the 2014 Winter Prokhorovka field. 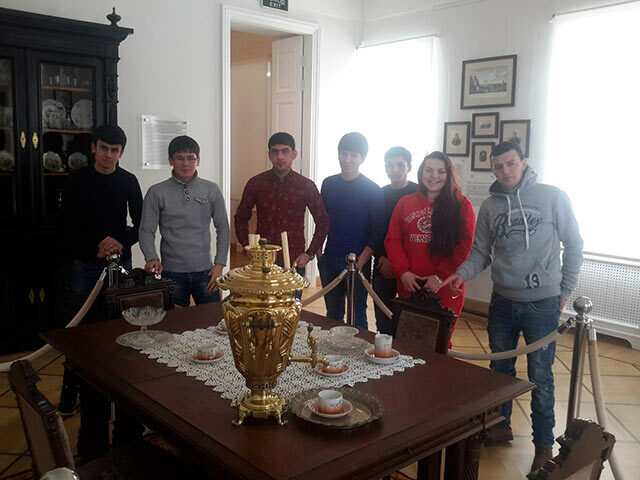 A visit to the estate Venevitinov Winter 2015.